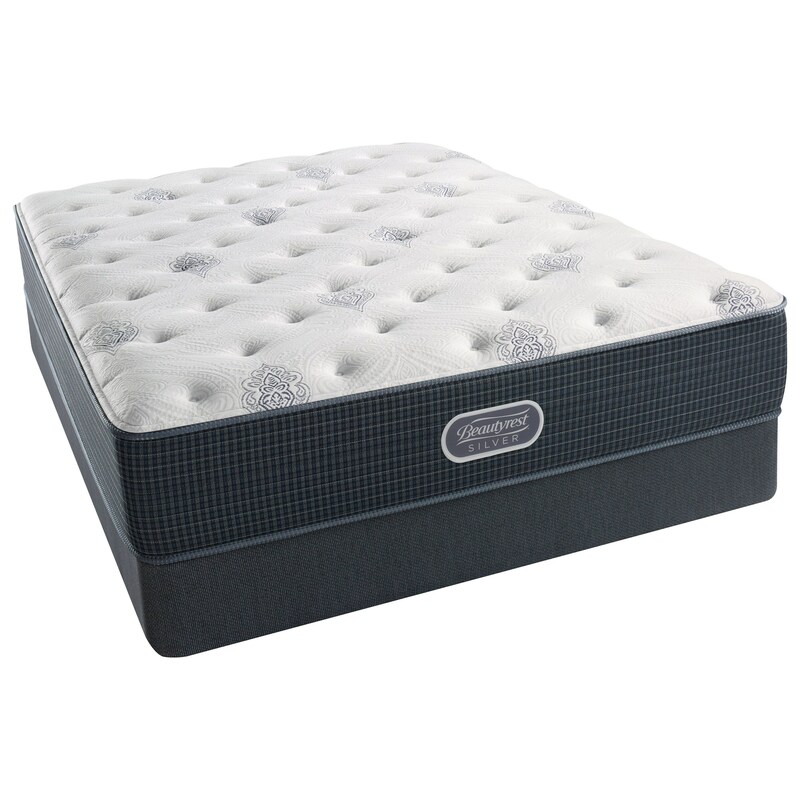 The Chesapeake Bay Lux Firm King 12" Luxury Firm Pocketed Coil Mattress and Triton Foundation by Simmons at VanDrie Home Furnishings in the Cadillac, Traverse City, Big Rapids, Houghton Lake and Northern Michigan area. Product availability may vary. Contact us for the most current availability on this product. 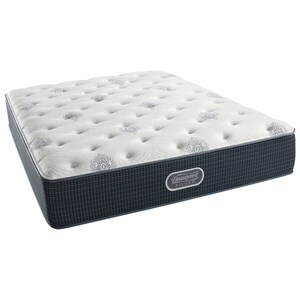 57983 King 12" Lux Firm Pocketed Coil Mattress 1 12"